Once disparate fields of science are intersecting in unprecedented ways — physicists are flocking to solve biology's complex problems, geologists and astronomers mind meld over the search for alien life, and ecologists and economists collaborate to try to figure out how we compete and cooperate. 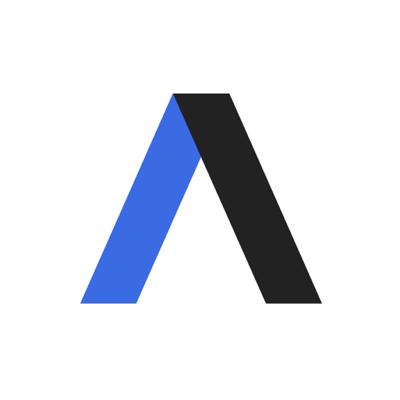 Axios Science, which launches today, will cover these intersections where ideas are colliding and the questions they answer. 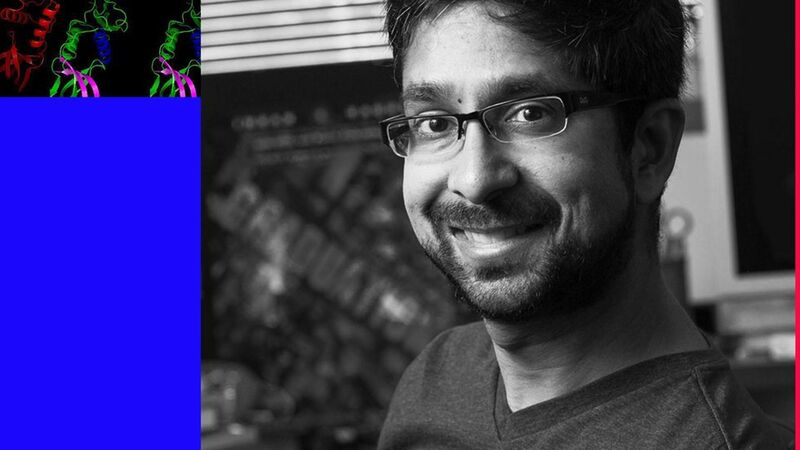 Biology + computer science: Axios talked with Vijay Pande, a physicist/biologist who is now a general partner at Silicon Valley investment firm Andreessen Horwitz where he oversees their portfolio of companies that apply computation to medicine. Why it matters: "Genomics and machine learning are converging in ways that are bound to change medicine and disrupt health care. Investors are pouring in money and scientists are asking — and answering — questions they couldn't before. Here's what Pande had to say about artificial intelligence making a mark on medicine and how understanding life as simply a way to convey information, can turn medicine from "a hardware problem to a software problem." What biology and computation have in common: "As human beings we might not like to think of ourselves this way but we, like other mammals, like other vertebrates, like other multicellular organisms, like other organisms are largely vehicles for replicating DNA. In the wholeness of our lives with our families and children, we've accomplished our job once we've gotten our children out and they are ready to continue to replicate the DNA all the way down. From that perspective the goal of life is all about information. It is often described as a metaphor but it is very deep. That's what partially is so appealing about genomics: it turns this problem that looks like what in the computer world we would call a hardware problem into a software problem." Moore's Law for biology: "Much like the iPhone being cheap enabled all of these apps, I think we are going to see a ton of apps built on genomic measurements. It's not just going to be the genome you were born with — that you need to get measured probably only once. It will be the genome and signals from your body about tumor cells and cancer that you want to get [measured] twice a year to make sure you haven't developed cancer. There will also be all the epigenetic changes, where your body is constantly having its DNA methylated and acetylated. All of these changes are happening in real time and being able to understand that is going to be huge. This represents so much poorly understood biology that now finally because this can be done at scale at low cost, we're going to have a huge amount of information." The app he would build on the human platform: "That is like asking me in the candy store which piece of candy do I want first. The obvious places to start are disease: the big killers will be heart disease and cancer. That reflects our investment priorities. Freenome is working to put out a test that is relatively inexpensive that can tell through genomics whether you have early stage cancer. Another portfolio company of ours, Cardiogram, put out study results where they used the Apple Watch to, with very high accuracy, detect atrial fibrillation." "Another thing to think about that has been weighing on my mind a great deal is rethinking health care more generally. There has been a lot of excitement about health extension and longevity extension where people could live healthier not through their 80s but through 100, 110, 120. What would it take to do that?" Machine learning meets biology: "We've seen the early victories but there is still work to do to be able to take all of the atoms in your body and all the information associated with it and turn it into a format that machines can learn." "In many cases, we don't have a ton of data. Especially in the area of drug design. You have a lot less data than you would when you are trying to train an algorithm to identify images. How can you look at a drug and tell whether it is successful? We think about drugs as locks and keys - the drug is the key, the protein is the lock. Often you compare keys to each other and you can tell whether it will open the same lock. The idea is that one shot learning can learn that so we can line up two models and tell you if this [drug] is successful, I think this one will also be successful." How AI will change science itself: "Where machine learning and biology are perfectly suited for each other is that machine learning is great at complexity, nuance, detail and absorbing tons of data and biology has tons of data, complexity, nuance and detail." "Machine learning and the human being — the biologist and the doctor — will be able to do things together that no human being could ever do alone. Our ability then to dive into this complexity and wrap our head around it is overwhelming. I think in the next 20 years there will a rapid pace in new biological insights, things we just couldn't learn before. I've got my popcorn ready. I am super excited to watch the show."